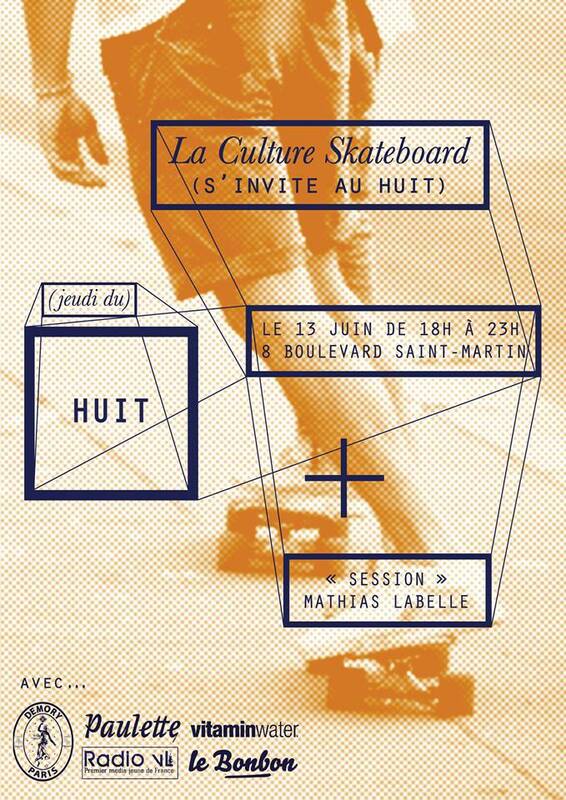 This Thursday all skateboarders of Paris will roll to Le Huit. The event “La Culture Skate” will make you discover the skate culture in all its forms and through different creative works : photography, painting, drawing, sculture and music. Among the invited artists, our friend and talented photographer Antoine Harinthe will expose his work alongside some other great artists and the shaping crew Woodiart. Check this out.